Why are we nice to others? 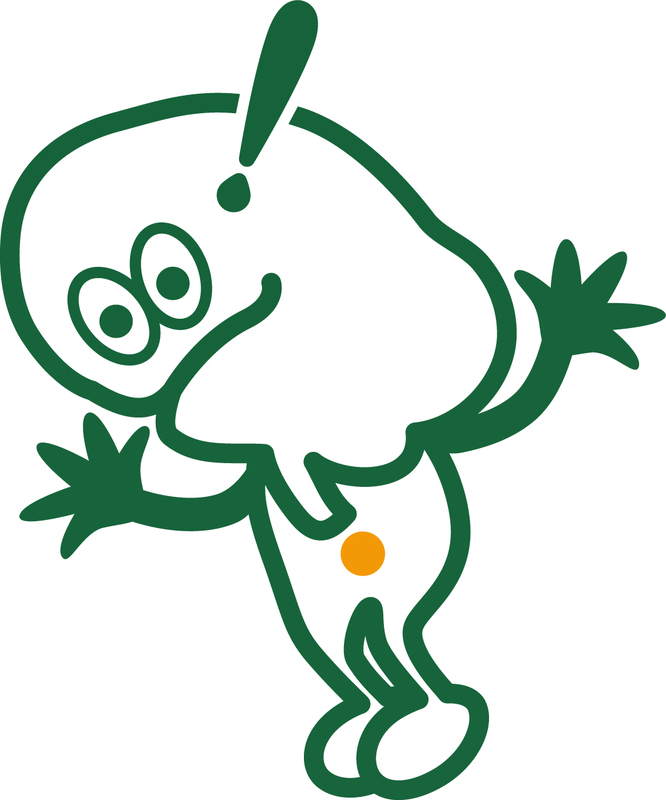 One answer provided by social psychologists is because it pays off. A social psychological theory stated that we do something nice to others for a good reputation or social approval just like we work for salary. Consistent with this idea, a research team led by Norihiro Sadato, a professor, at the Japanese National Institute for Physiological Sciences, NIPS (SEIRIKEN), and Keise Izuma, a graduate student of the Graduate University for Advanced Studies, in Okazaki, Japan, now have neural evidence that perceiving one's good reputation formed by others activates the striatum, the brain's reward system, in a similar manner to monetary reward. The team reports their findings on April 24 in NEURON (Cell Press). The research group conducted functional magnetic resonance imaging (fMRI) experiments on 19 people with monetary and social rewards. 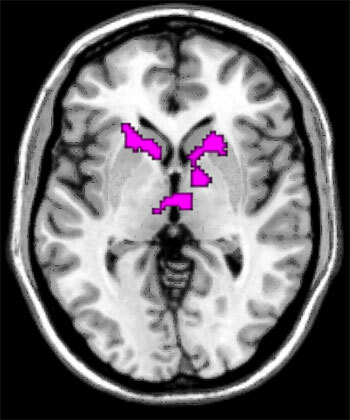 The acquisition of one's good reputation robustly activated reward-related brain areas, notably the striatum, and these overlapped with the areas activated by monetary rewards. These results strongly suggest that social reward is processed in the striatum like monetary reward. Considering a pivotal role played by a good reputation in social interactions, this study provides an important first step toward neural explanation for our everyday social behaviors. 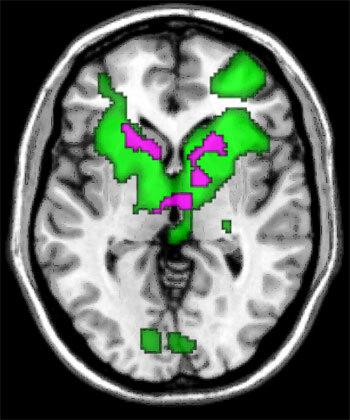 The research group conducted functional magnetic resonance imaging (fMRI) experiments on 19 people with social (left) and monetary (right) rewards.